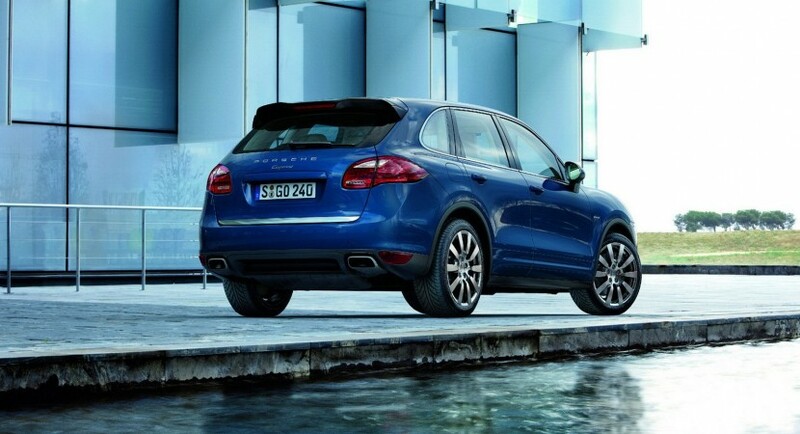 It seems that Porsche is looking forward to debut a plug-in hybrid variant of the current Cayenne in the coming years. 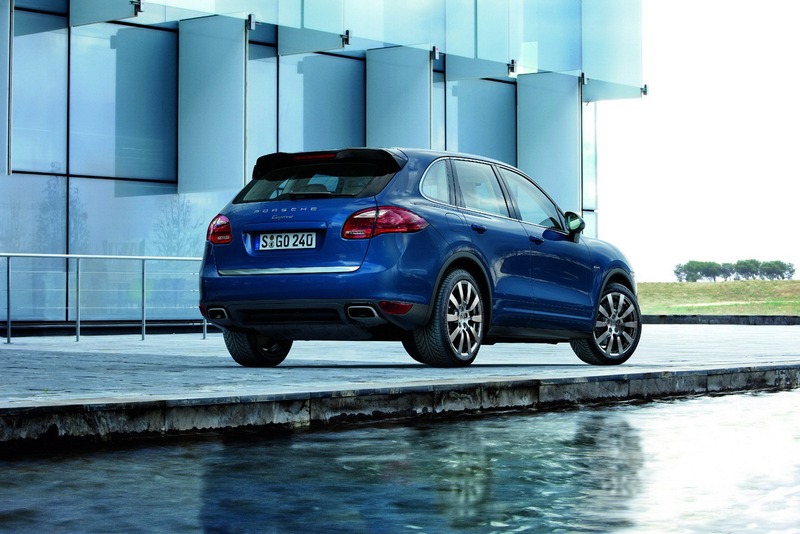 To be more specific, 2014 could bring the Cayenne e-Hybrid, a model which will be introduced alongside the facelift treatment for the second generation Cayenne. Under the bonnet of the German model we should find a 3.0-liter V6 engine and an electric motor offering a total output of approximately 420 horsepower. A 10 kWh lithium-ion battery will enable the model to run fully electric for about 24 kilometers. For now, there are no official details about the new e-Hybrid variant of the Porsche Cayenne but some rumors indicate a similar variant based on the Panamera sedan as well. 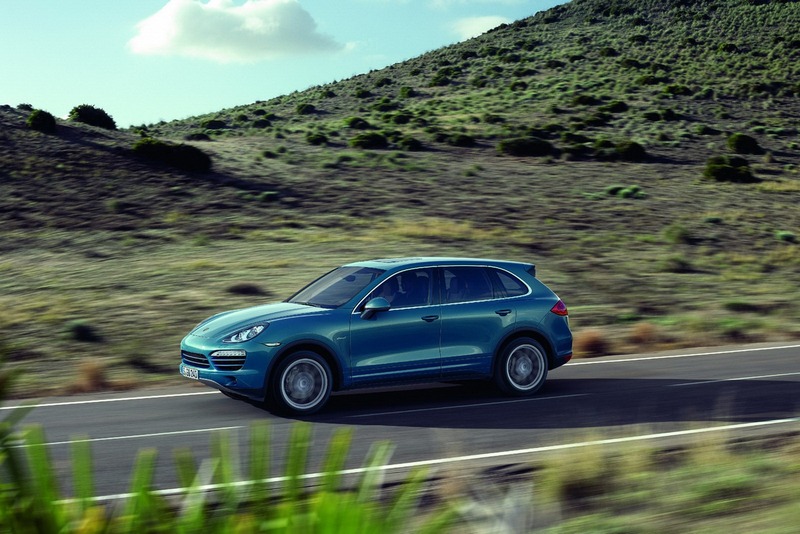 More information on the Porsche Cayenne e-Hybrid to be released sometimes next year.